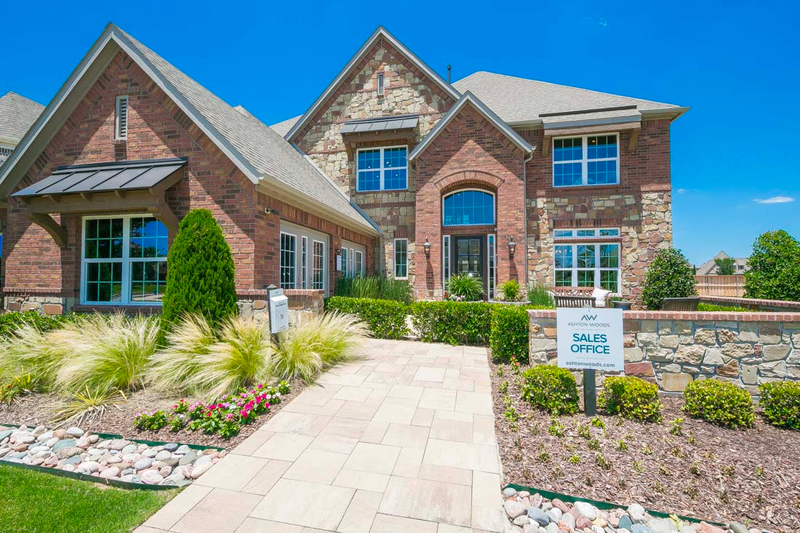 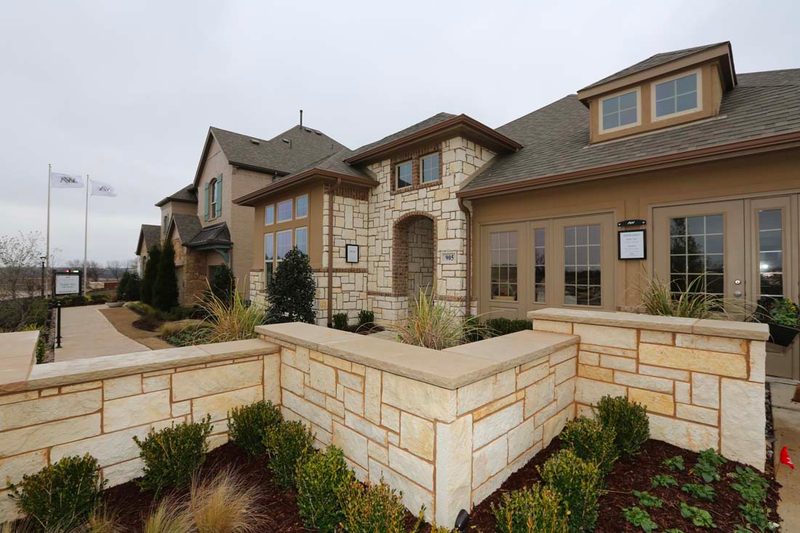 Ashton Woods Homes is a national homebuilder that has been building award-winning homes for 25 years. 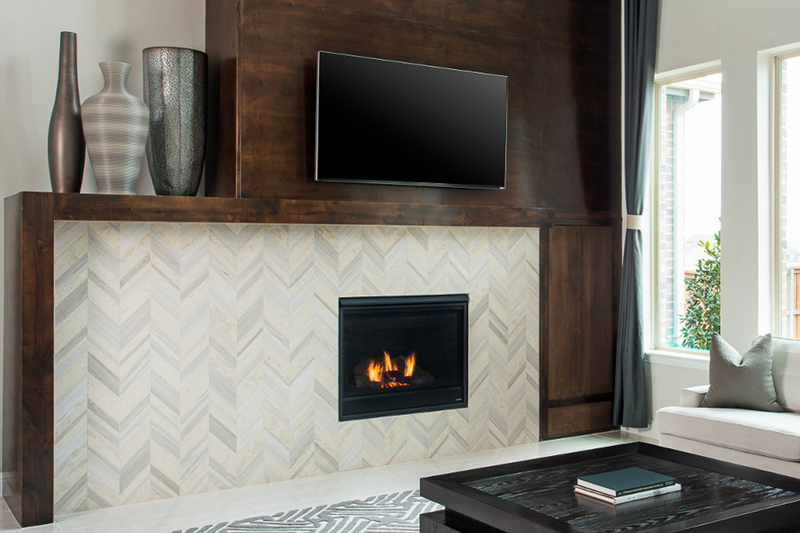 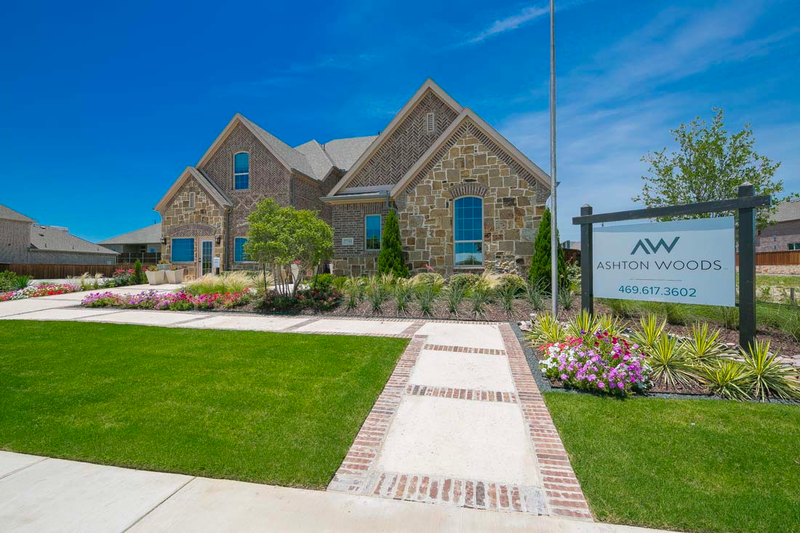 The company was named one of the Top 5 Private Builders in 2016 and they continue to build high quality homes throughout the southern United States. 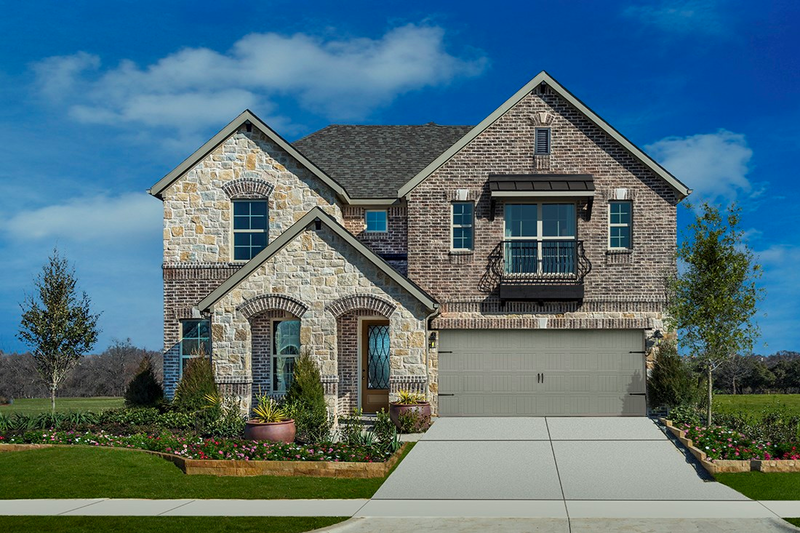 With a focus on finding prime locations and unique communities with outstanding amenities, Ashton Woods builds remarkable, energy-efficient home designs in ideal locations to create a complete lifestyle for growing families. 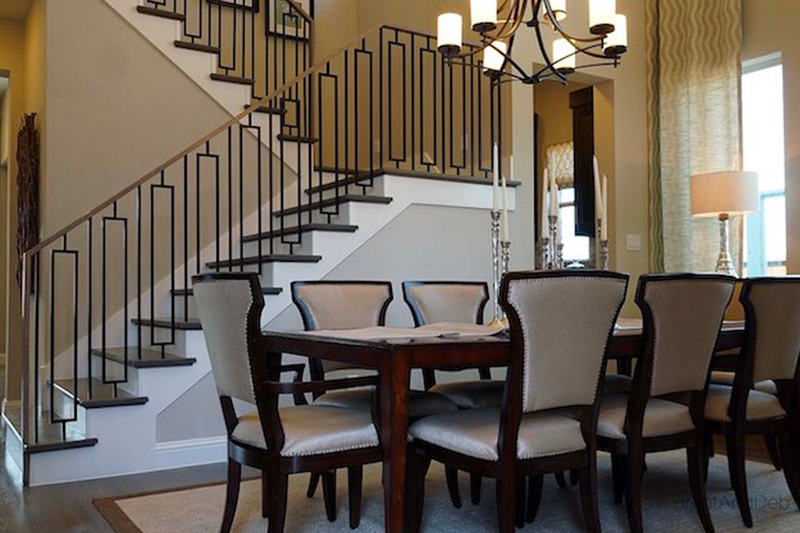 Ashton Woods works with each customer to find the right plan for each family to provide not only a beautiful home, but also a wonderful homebuying experience.